Thanks to travel blogger Anil Polat: An interactive map to find free Wi-Fi (with credentials) for airports around the world. WARNING: Changing your Yahoo! account password is NOT enough to regain control of your account! Time Management by email, the easy way! How do you find and add streaming Netflix movies to your “My List” playlist? Most people will either search for a movie by name or select from those promoted or recommended by the site. If, however, you have a penchant for a particular category there’s a secret URL construct which will “crack” open a treasure chest of movies you may not otherwise have known about. It works like this www.netflix.com.browse/genre/genre# where genre# is a number e.g. 4089, the number for Foreign Cult Movies. This URL will filter for movies tagged only with that specific genre# http://www.netflix.com/browse/genre/4089. 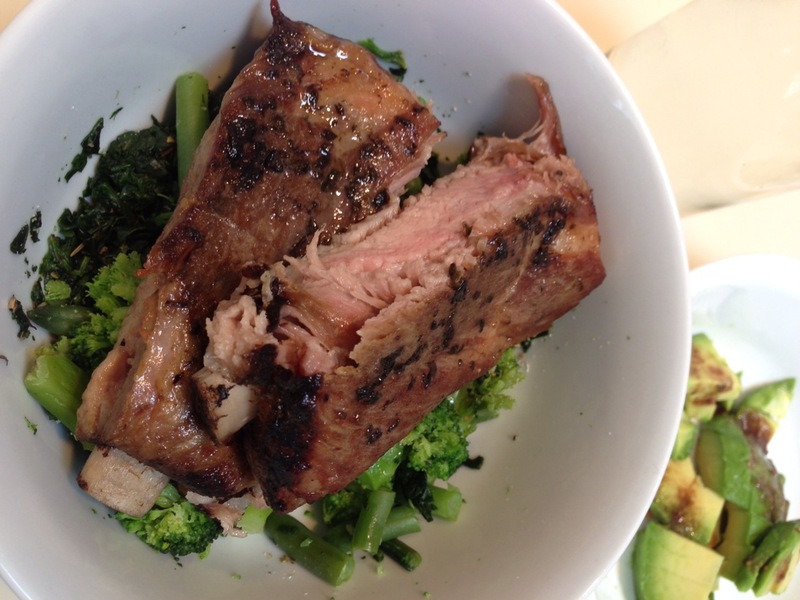 Sous vide roast: Two levels of doneness out of one bath? This started out as a 48 hour experiment but I wasn’t hungry last night, even though this is a pretty small rack of ribs. So I left them in the hot water bath for another 18 hours until lunch today! This speaks to a benefit of sous vide: With most foods, when you’re cooking up near the safety of 60˚C, you have a wide window in which to finish off and serve up a meal — still cooked to perfection. Cooking en sous vide requires a hot water bath with precisely controlled temperatures and a method of vacuum sealing food in bags. Accurate timing isn’t required but a digital thermometer is a good idea to ensure food safety and doneness. 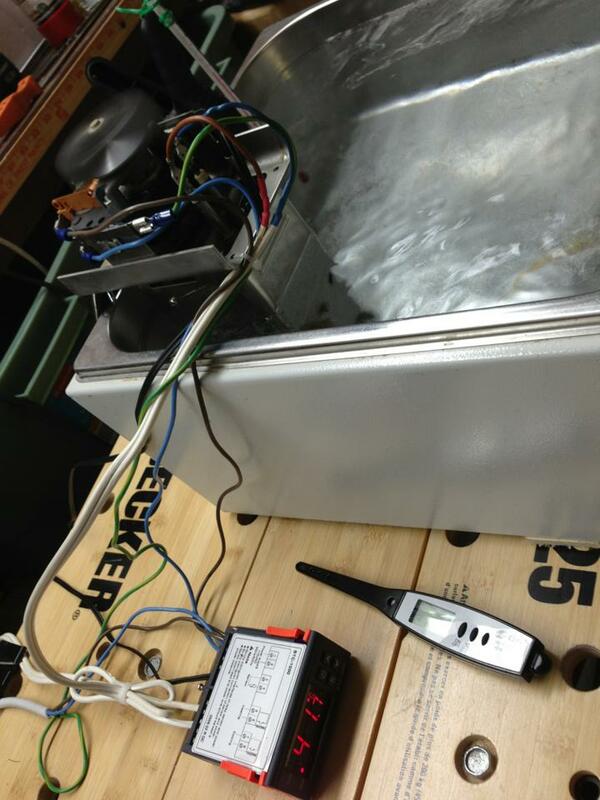 My own bath is a piece of old lab equipment which I refurbished using an STC-1000 temperature controller. 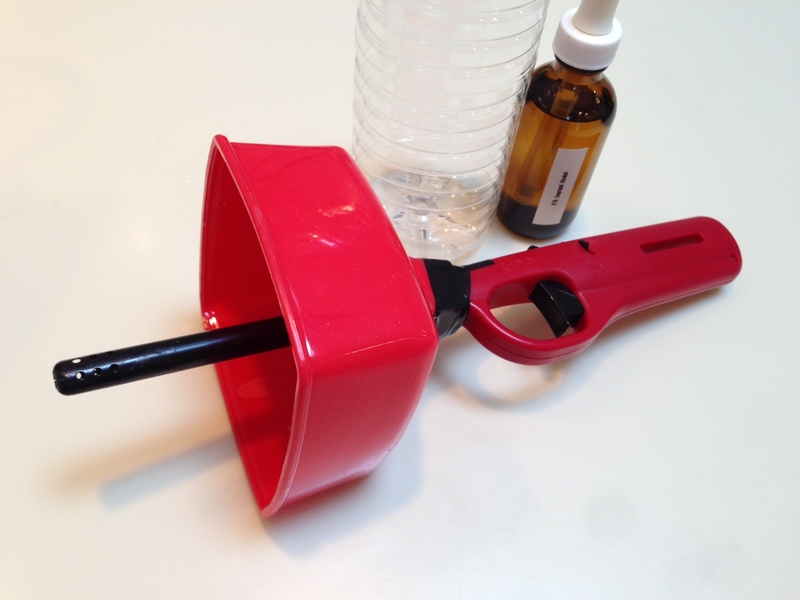 It’s not typically where you would start out experimenting but the volume of water it holds and the circulating pump is ideal for cooking larger family meals. The key piece of hardware I used is an STC-1000 temperature controller which is typically used in tropical aquariums, beer brewing and now also sous vide. Assembled and under test: What lay flat and precariously wired up on my workbench has been neatly bundled up. 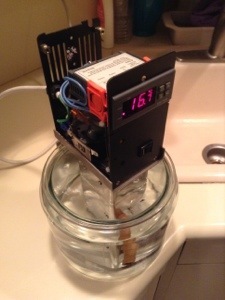 A piece of lab equipment brought back to life, it’s original temperature controller replaced with an inexpensive STC-1000 controller typically used as a thermostat in tropical aquariums, beer brewing — and, most recently, in sous vide. 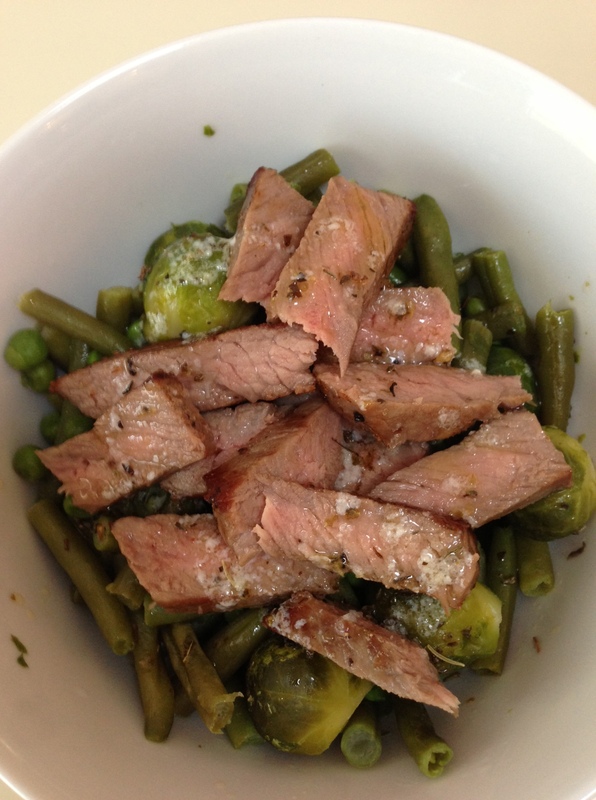 Flank steak is a tough cut, sold locally by the name London Broil. It’s tenderised, marinated and broiled and then cut into thin slices across the grain — all in an effort to deal with a sinewy slab of meat. 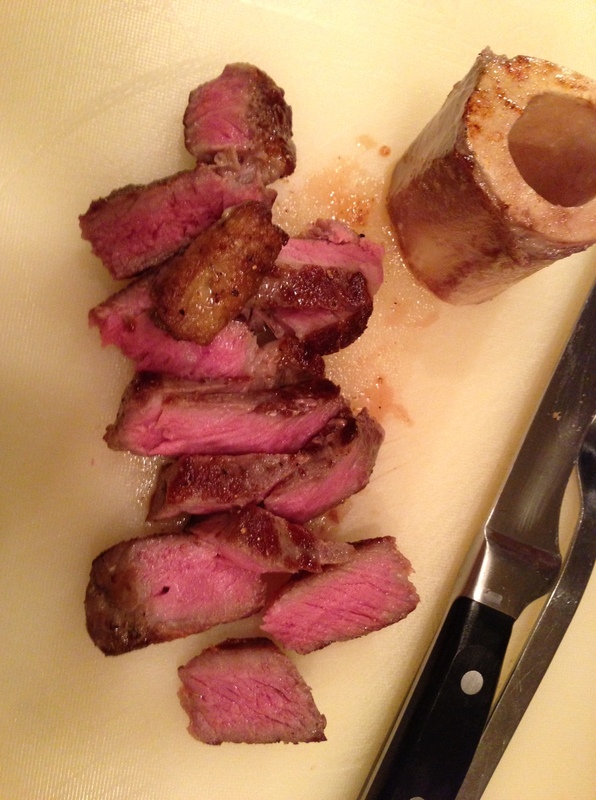 Experiments in Sous Vide: Steak #3 Almost Perfect! Experiments in Sous Vide: Steak #2 Yum! I’m trying to cook the perfect steak, evenly pink throughout with a thin brown crust — and almost no grey in between. I think the way to get there is via sous vide: To poach a steak medium rare and then to sear on a tasty crust using a propane torch. Reminiscing: On being chairman of our homebrew computer club … thirty years ago! 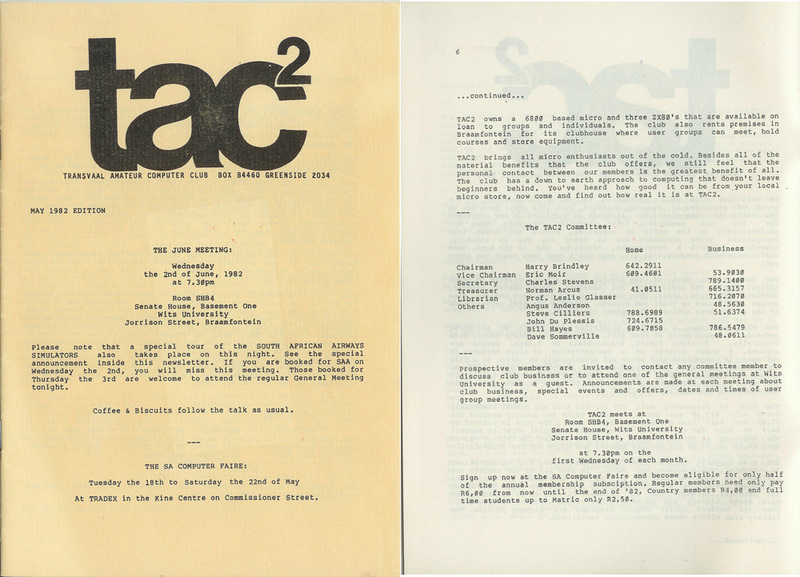 In researching my earlier post on the Ideas BBS, I went looking for its inception date and phone number in my copies of old Tac2 newsletters. On browsing the May 1982 issue I was reminded that I served as it’s chairman for a handful of years … in the mid eighties. That was a whole lot of fun!